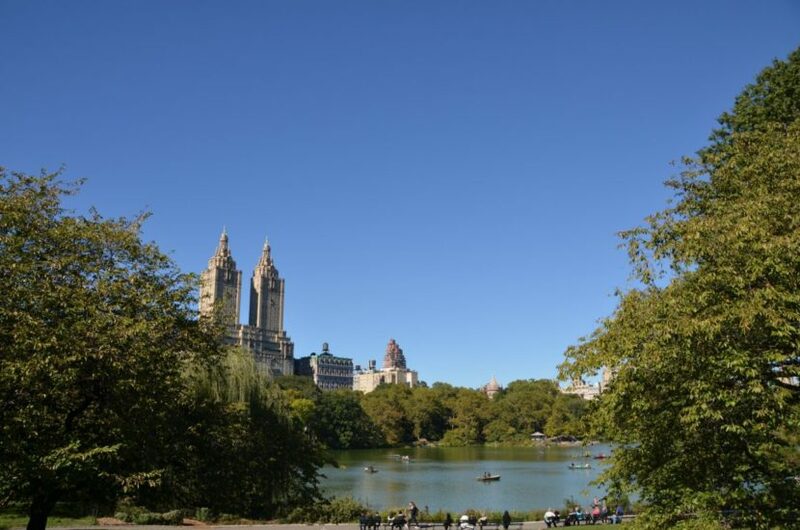 About: Cherry Hill is located in the middle of Central Park and is ideal for larger groups. 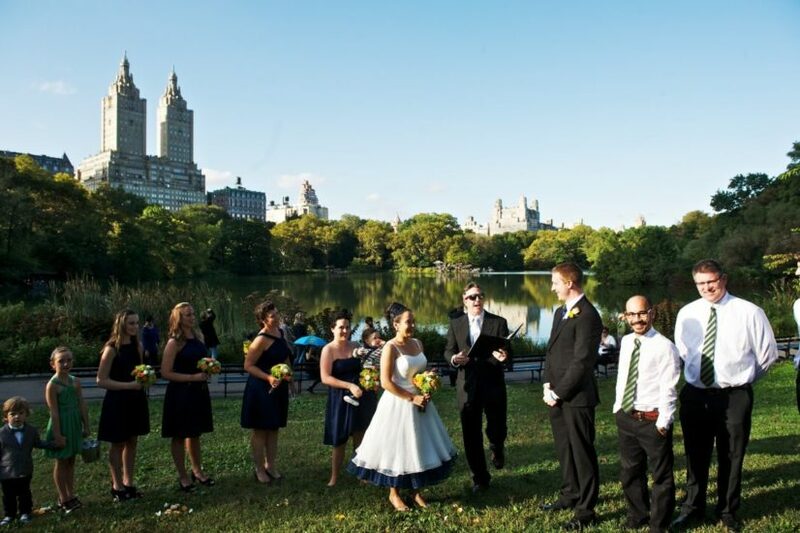 Notable landmarks such as Bethesda Fountain Terrace and Bow Bridge are visible from the hill and perfect for wedding portraits. 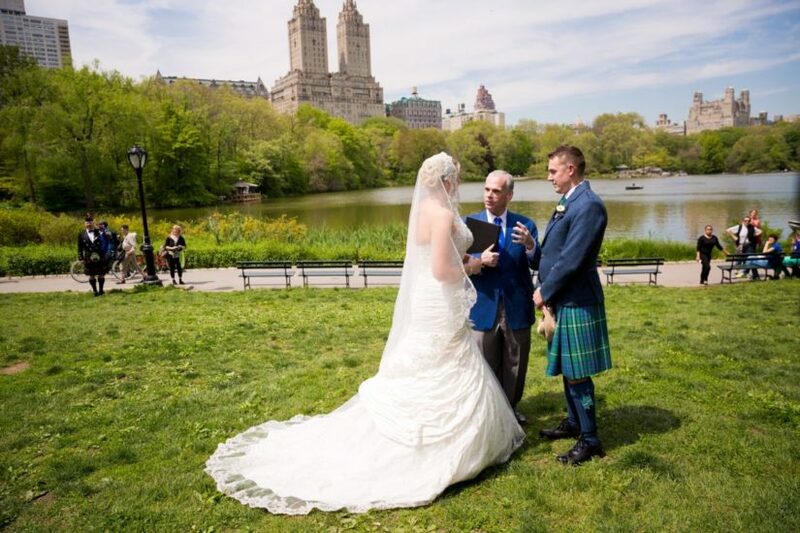 Hold your wedding in the springtime, when the cherry blossom trees are in full bloom, or get married in the Fall and watch the boaters on the Lake. 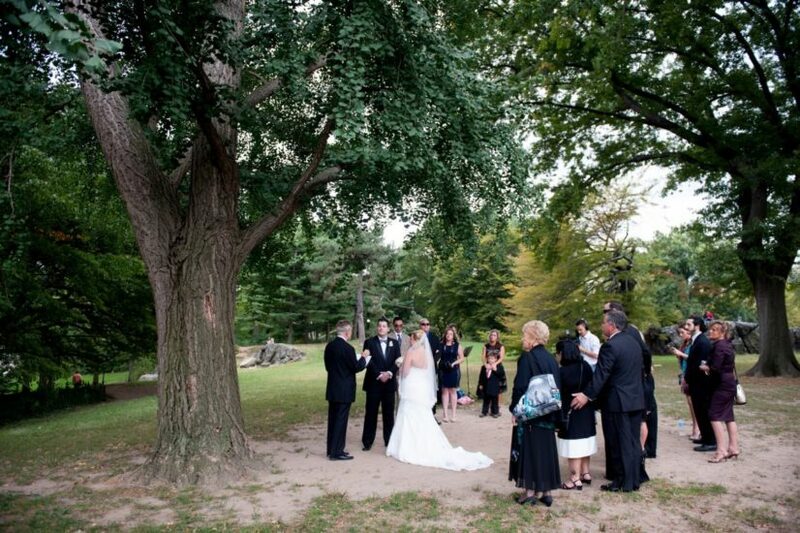 Click here to view Cherry Hill real wedding photos.